I am really in need of an Apprentice. If you are interested please read the link and contact me. If you know of someone who might be interested, let them know. 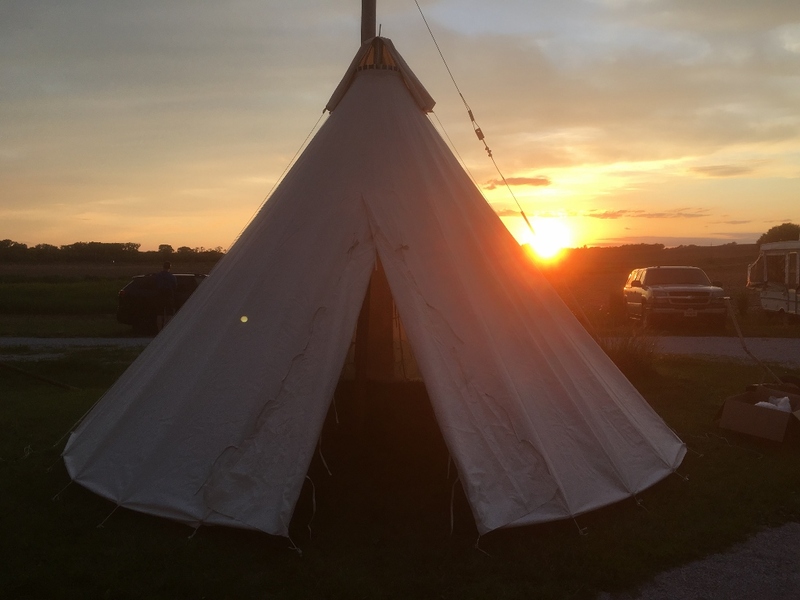 2019 Bee Camp May 19-25 (work week May 12-18) Unless I get some cancellations, bee camp is full for 2019. If you send in an application I'll put you on the wait list in case of cancelations. I will post applications for 2020 after camp this year. Speaking. Click here to see if I will be somewhere close to you. I've started a Patreon page. 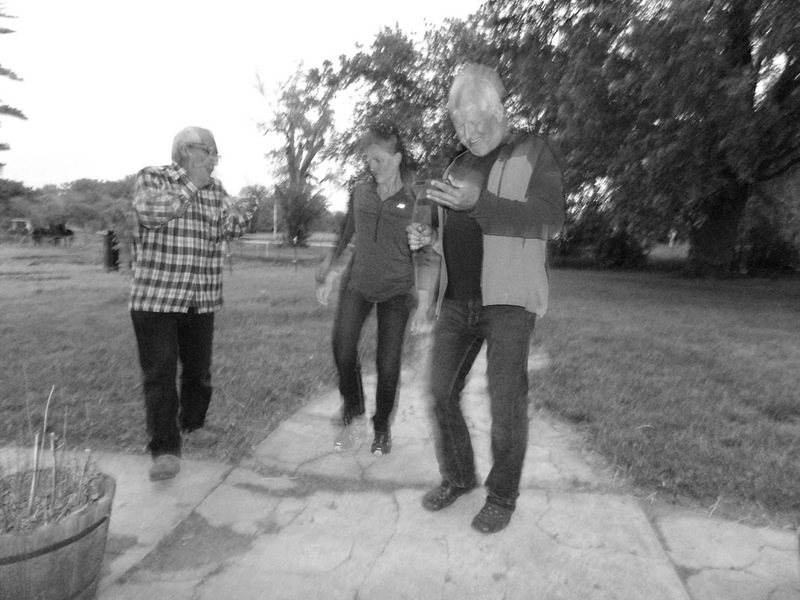 If you are interesting in providing ongoing support for this work, you can become a patron. As I get videos and articles done, I will post them first for the patrons and eventually on here. Even if you are not a patron I will post things there before they are posted on YouTube etc. 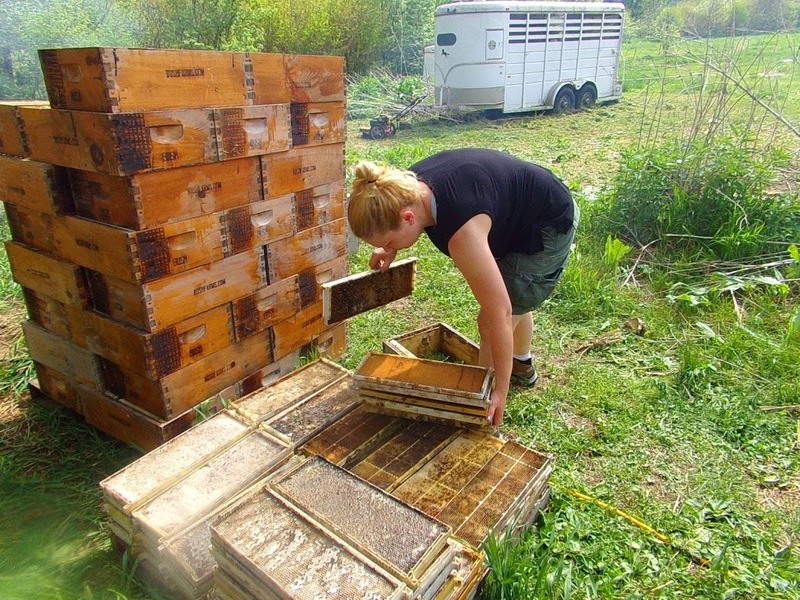 and you may find more personal information about things other than just beekeeping. I've started a YouTube channel. I will try to get more videos done as I find time. I posted one on setting up a cell starter and grafting and I made a playlist of my presentations that other people have posted. Click here for my Channel. If you are a fan, it would help if you would subscribe and like it so other people will be more likely to find my videos. I suppose you'd have to be living under a rock these days to have not heard that the honey bees and beekeepers are in trouble. 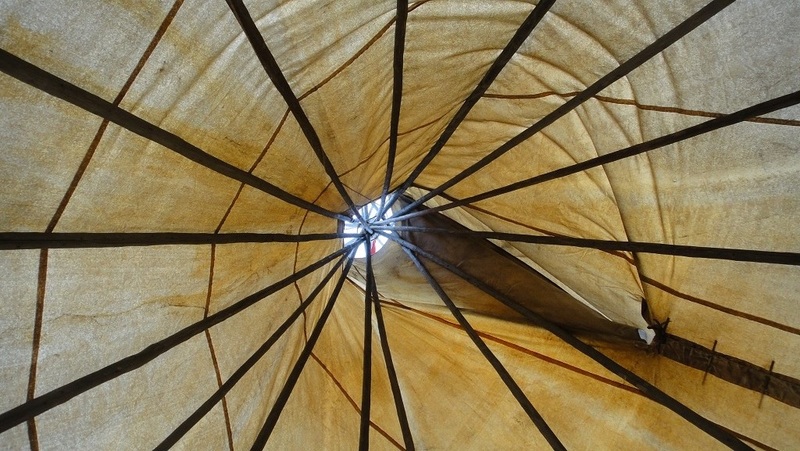 The problems are complex, far reaching and mostly recent. 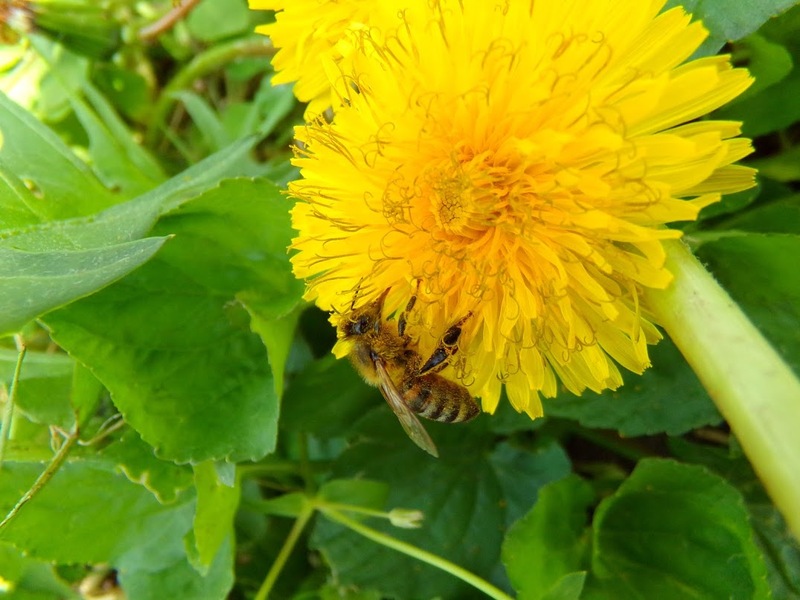 They are certainly a threat to the survival of the beekeeping industry but, even more so, to the survival of many plants which we need or want for food and many other plants that are a necessary part of the environment. It seems like there is some controversy over whether it is even possible to keep bees without treatments. But there are many of us who are doing this and succeeding. While most of us beekeepers spend a lot of effort fighting with the Varroa mites, I'm happy to say my biggest problems in beekeeping now are things like trying to get nucs through the winter here in Southeastern Nebraska and coming up with hives that won't hurt my back from lifting or better ways to feed the bees. 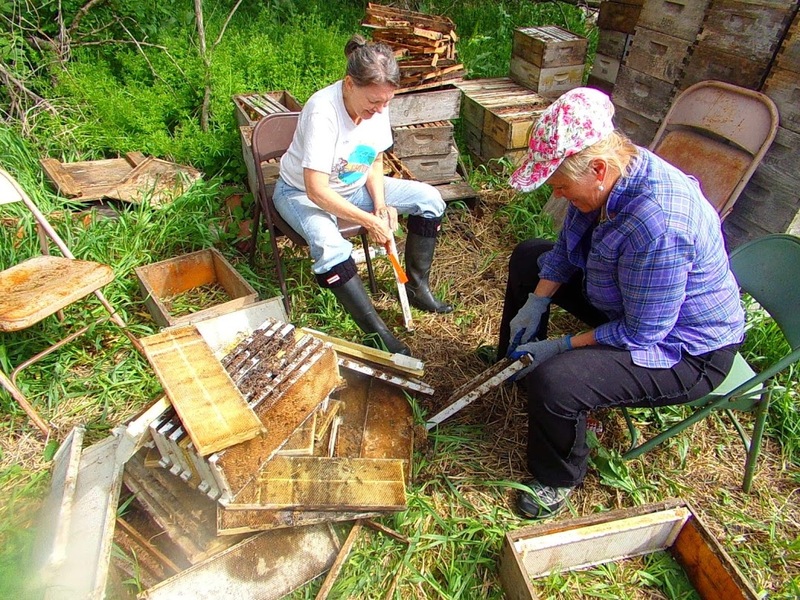 So my purpose is first of all to talk about how to deal with the current problems of beekeeping, and second of all how to work less and accomplish more at beekeeping. 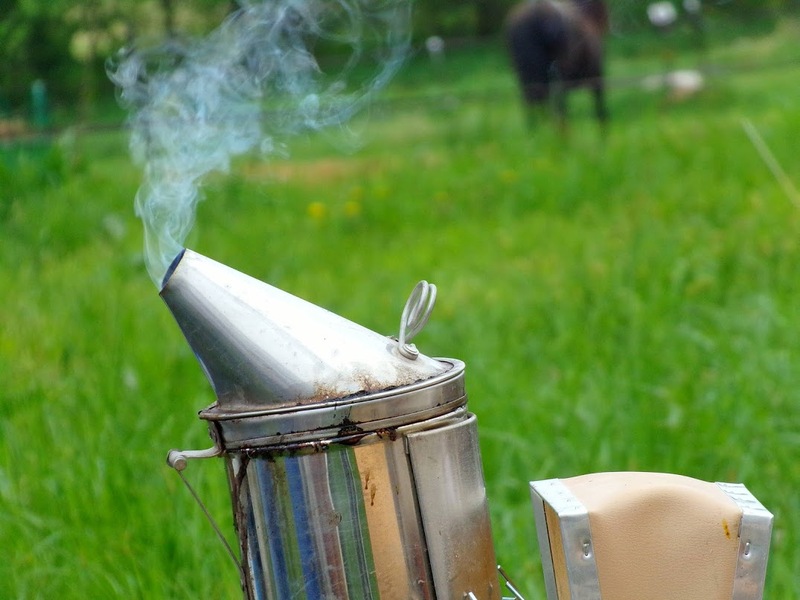 Let's do a short overview of the problems in beekeeping and the solutions. The details are in the articles in the menu on the left. So why are we having problems? We have a lot of recent pests and diseases that have made it to North America (and most other places in the world) in the last 30 years or so. As someone once said, "You can't keep bees like grandpa did cause grandpa's bees are dead." Most of us beekeepers have lost all of our bees one time or another in the last few decades and this seems to be getting worse. 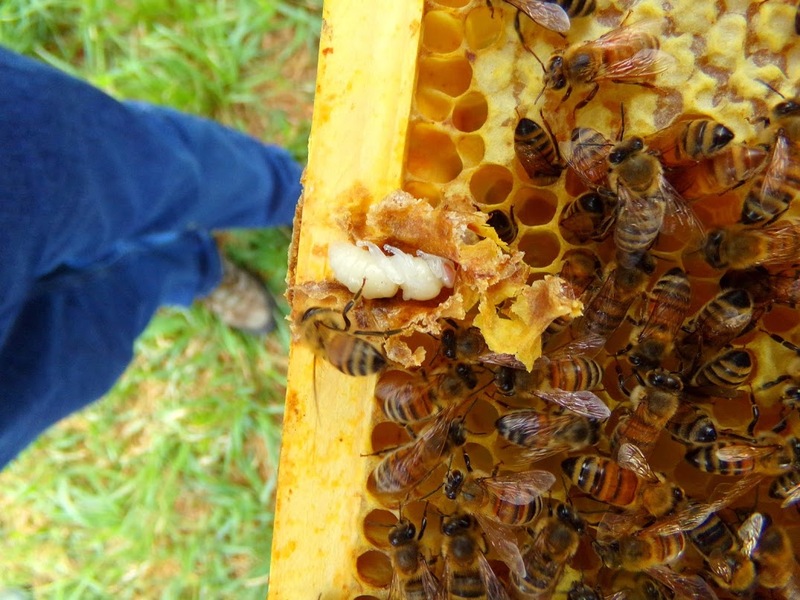 So part of the problem for beekeepers is the pests, but there are other issues. We have a narrow gene pool to start with here and between pesticides, pests, and overzealous programs to control Africanized Honey Bees, many of the pockets of feral bees have been depleted leaving only the queens that people buy. When you consider that there are only a handful of queen breeders providing 99% of the queens, that's a pretty small gene pool. This deficiency used to be made up by feral bees and people rearing their own queens. But the recent trend is to encourage everyone to not rear their own queens and only buy them. Especially in AHB (Africanized Honey Bee) areas. 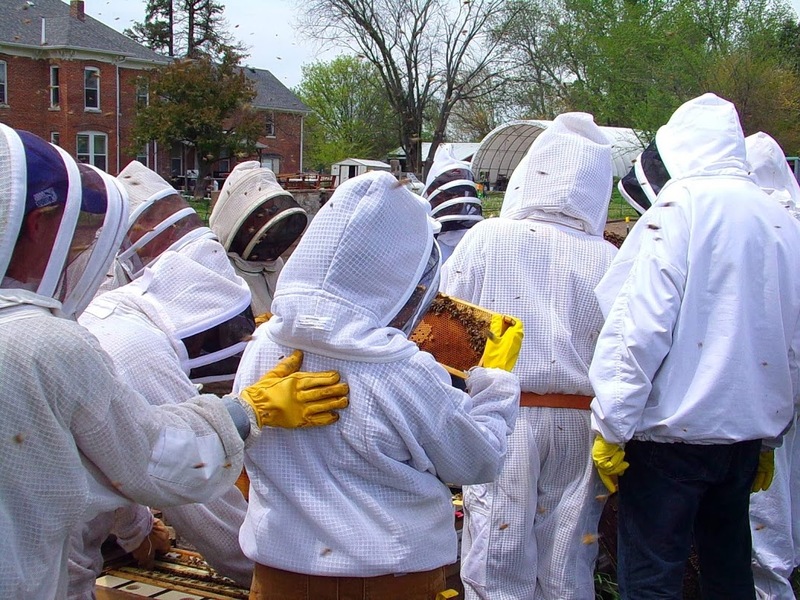 The other side of the pest issue is that the standard answer offered by the experts has been to use pesticides in the hives by beekeepers to kill the mites and other pests. But these build up in the wax and cause sterile drones which in turn causes failing queens. One estimate I heard from one of the experts on the subject put the average supersedure rate at three times a year. That means the queens are failing and being replaced three times a year. This is stunning to me since most of my queens are three years old. The other side of helping bees with treatments of pesticides and antibiotics is that you keep propagating the bees that can't survive. This is the opposite of what we need. 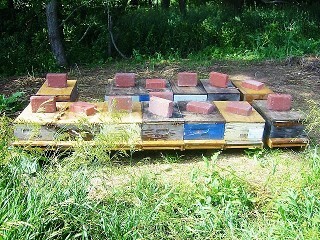 We beekeepers need to be propagating the ones that can survive. Also we keep propagating the pests that are strong enough to survive our treatments. So we keep breeding wimpy bees and super pests. Also for years we have bred bees to not rear drones, be larger, and use less propolis. Some of these make them reproductively challenged (less drones and larger bees hence larger slower drones) and some make them less able to handle viruses (less propolis). 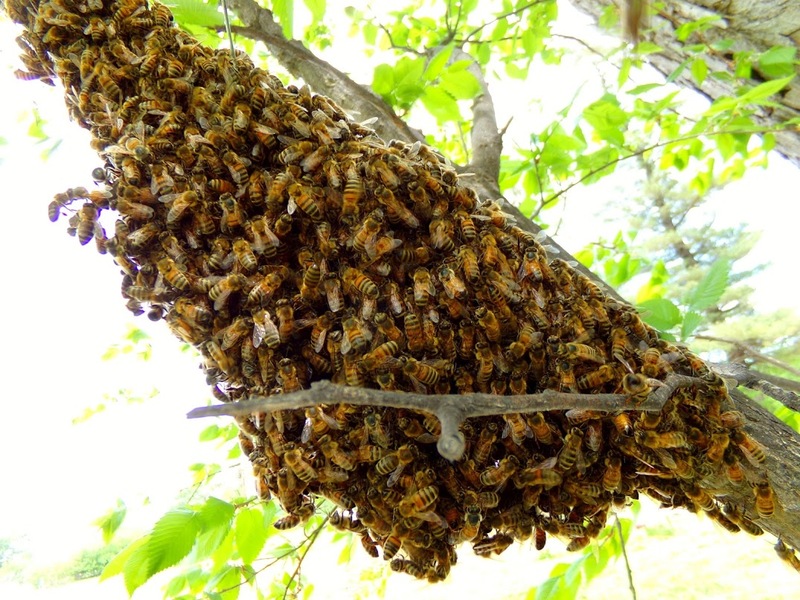 A bee colony is a whole system in itself of beneficial and benign fungi, bacteria, yeasts, mites, insects and other flora and fauna that depend on the bees for their lively hood. All of the pest controls tend to kill the mites and insects. All of the antibiotics used by beekeepers tend to kill either the bacteria (Terramycin, Tylosin, essential oils, organic acids and thymol do this) or the fungi and yeasts (Fumidil, essential oils, organic acids and thymol do this). The whole balance of this precarious system has been upset by all the treatments in the hive. And recently beekeepers switched to a new antibiotic, Tylosin, which the beneficial bacteria has not had a chance to build up resistance to and they have switched to formic acid as a treatment which shifts the pH radically to the acidic and kills many of the microorganisms of the hive. 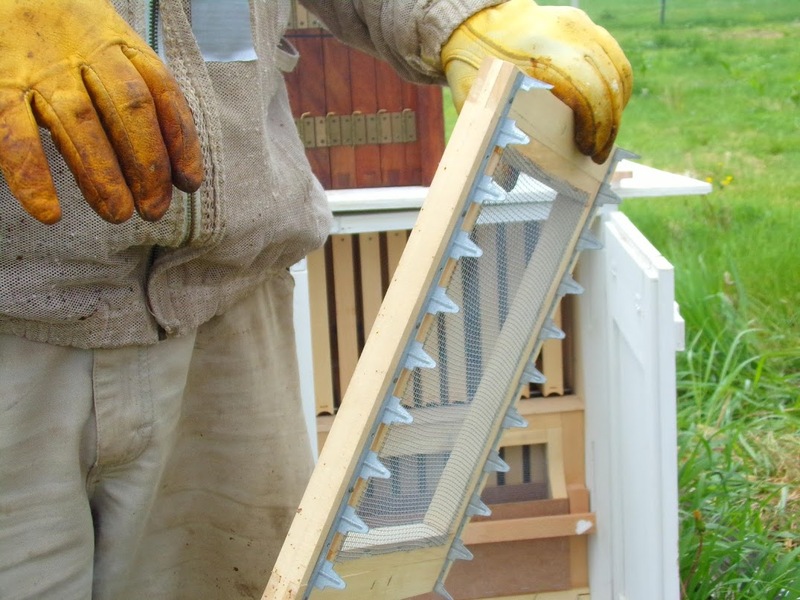 So beekeepers, with the advice and assistance of the USDA and the universities, have built this precarious system of beekeeping that relies on chemicals, antibiotics and pesticides to keep it going. And beekeepers keep breeding the resistant pests that can survive the treatments, contaminating the entire wax supply with poisons (and we make our foundation out of that contaminated wax so it is a closed system) and breeding queens that can't survive without all of this treatment. 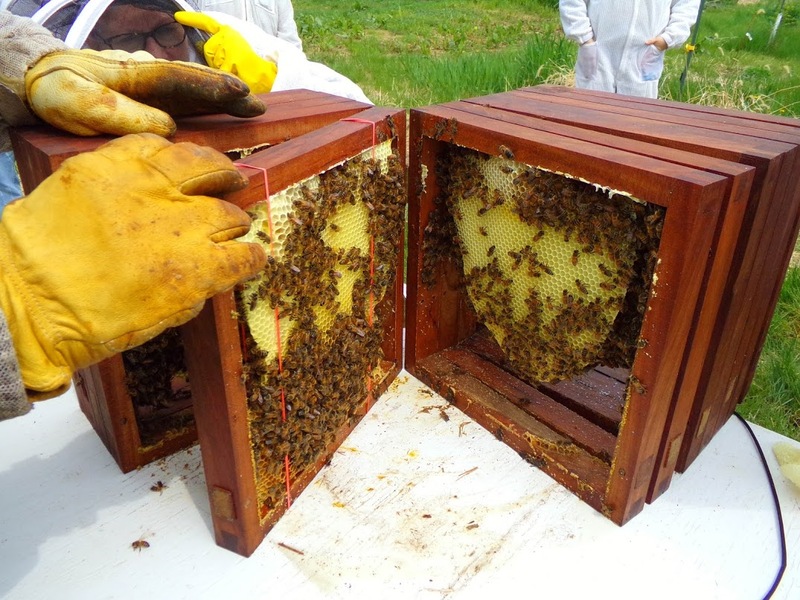 What can we do to have a sustainable beekeeping system? 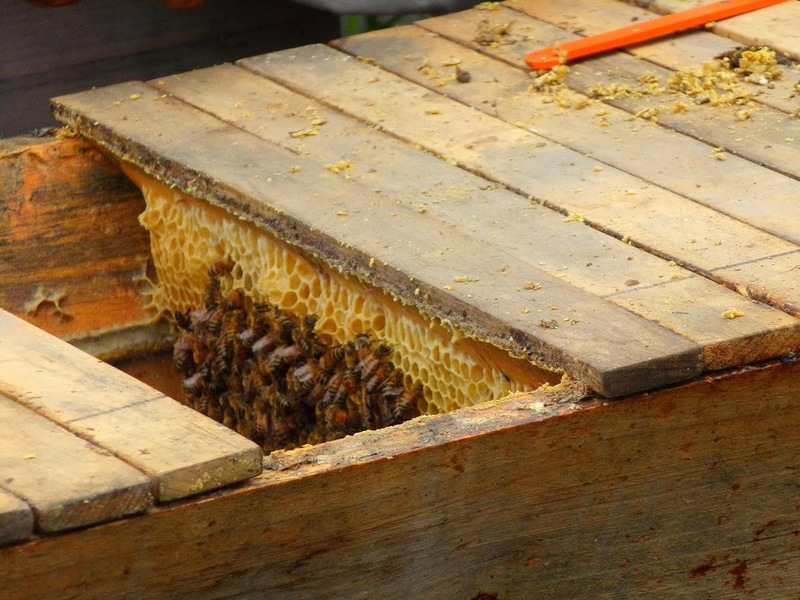 The only way to have a sustainable system of beekeeping is to stop treating. Treating is a death spiral that is now collapsing. To leverage this, though you really need to raise your own queens from local surviving bees. Only then can you get bees who genetically can survive and parasites that are in tune with their host. As long as we treat we get weaker bees who can only survive if we treat, and stronger parasites who can only survive if they breed fast enough to keep up with our treatments. No stable relationship can develop until we stop treating. The other problem, of course, is that if we just stop now with the system of beekeeping we have, the genetically and environmentally weakened bees will usually die. Even if they are genetically capable of surviving in a clean (uncontaminated) environment, we have to get to an environment they can survive in or they will still die. So what is that environment? We need clean wax. 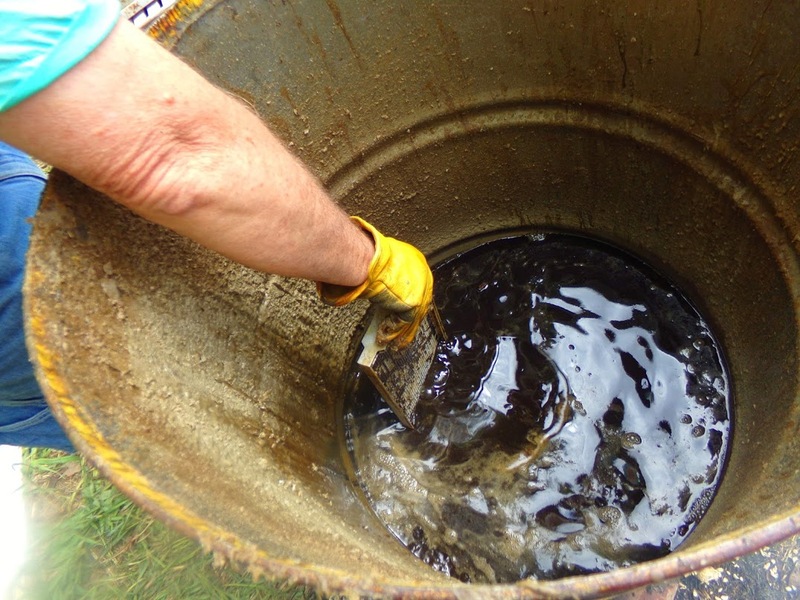 Using foundation made from recycled, contaminated wax will not get that for us. The entire world wax supply is now contaminated with acaracides. Natural comb will provide clean wax. 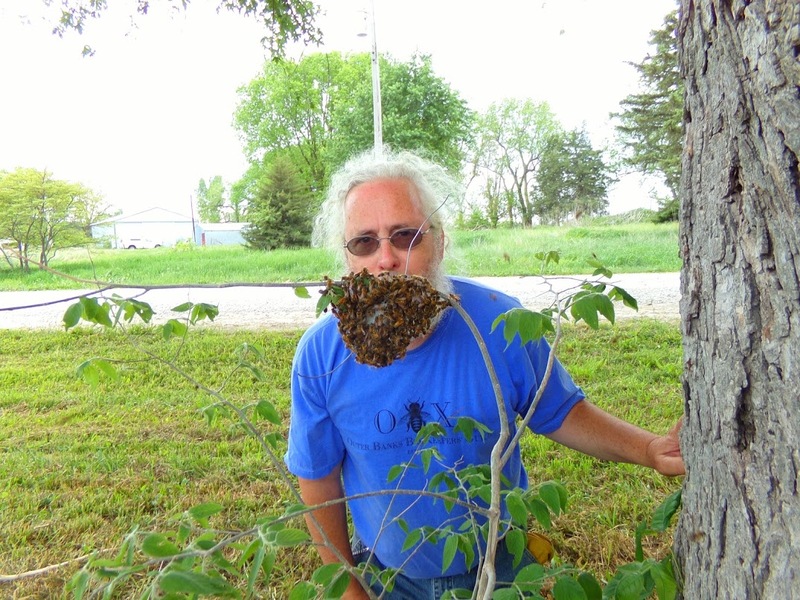 Next we beekeepers need to control the pests in a natural way. 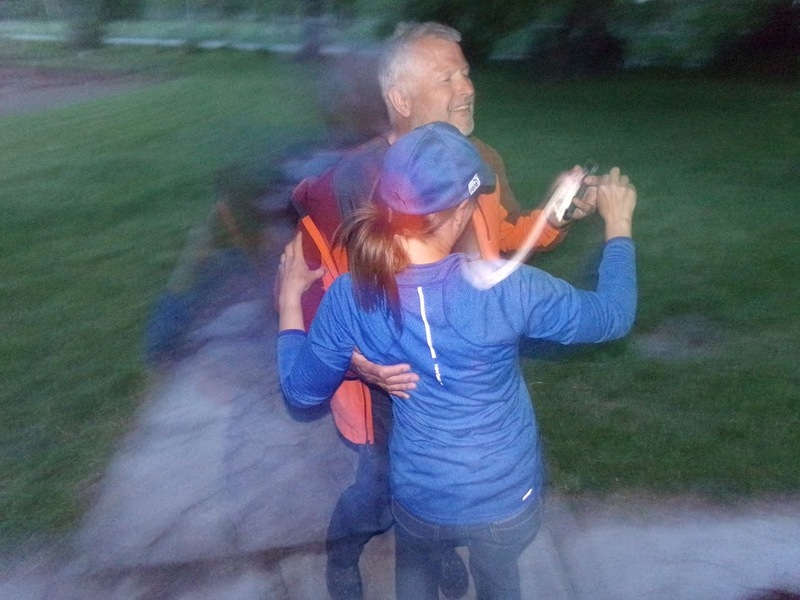 We will elaborate more on this as we go, but Dee and Ed Lusby arrived at the conclusion that the solution to this was to get back to natural cell size. 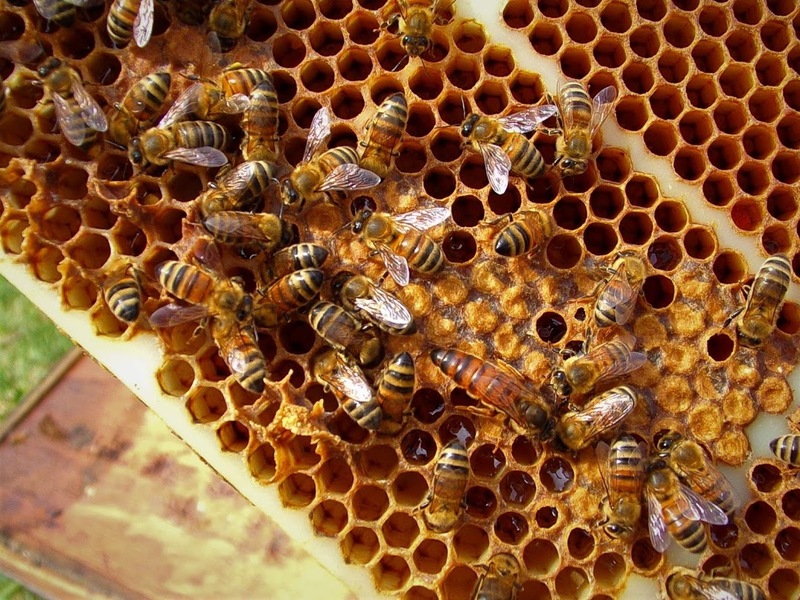 Foundation (the source of contamination in the hive from pesticide buildup in the world beeswax supply) is designed to guide the bees to build the size cells we want. 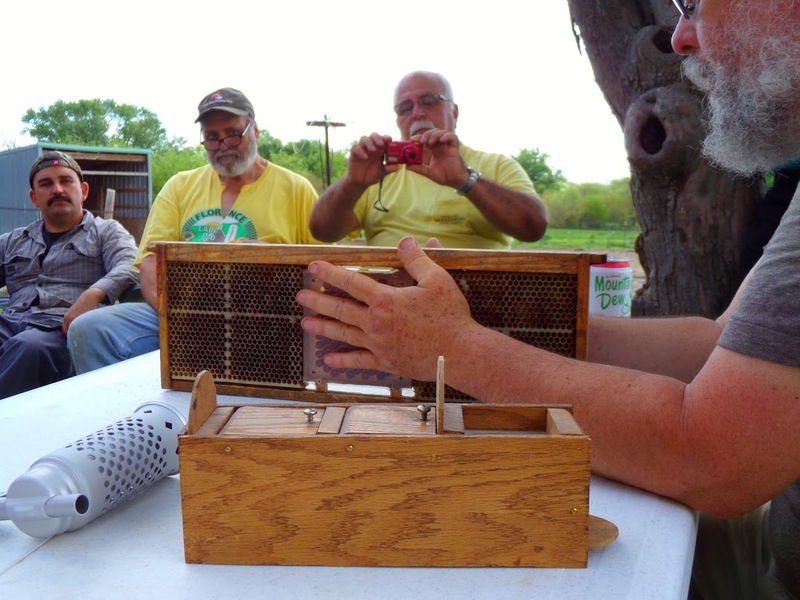 Since workers are from one size and drones from another and since beekeepers for more than a century have viewed drones as the enemy of production, beekeepers use foundation to control the size cells the bees make. At first this was based on natural sizes of cells. Early foundation ran from about 4.4mm to 5.05mm. But then someone (Francis Huber was one of the first to write about it) observed that bees build a variety of cell sizes and that large bees emerged from large cells and small bees emerged from small cells. So Baudoux decided that if you enlarged the cells more you could get larger bees. The assumption was that larger bees could haul more nectar and therefore would be more productive. So now, today, we have a standard cell size of foundation that is 5.4mm. When you consider that at 4.9mm the comb is about 20mm thick and at 5.4mm the comb is 23mm thick this makes a difference in the volume. According to Baudoux the volume of a 5.555mm cell is 301cubic mm. The volume of a 4.7mm cell is 192mm. Natural cell size runs from about 4.4mm to 5.1mm with 4.9mm or smaller being the common size in the core of the brood nest. So what we have is unnaturally large cells making unnaturally large bees. We will elaborate more on why and how on the page "Natural Cell Size". The short version is that with natural cell size we get control of the Varroa population and can finally keep our bees alive without all the treatments. Honey and real pollen are the proper food of bees. Sugar syrup has a much higher pH (6.0) than Honey (3.2 to 4.5) (Sugar is more alkali). Stating the same thing conversely, honey has a much lower pH than sugar syrup (Honey is more acidic). This affects the reproductive capability of virtually every brood disease in bees plus Nosema. The brood diseases all reproduce more at the pH of sugar (6.0) than at the pH of honey (~4.5). And this is not to mention that honey and real pollen are more nutritious than pollen substitute and sugar syrup. 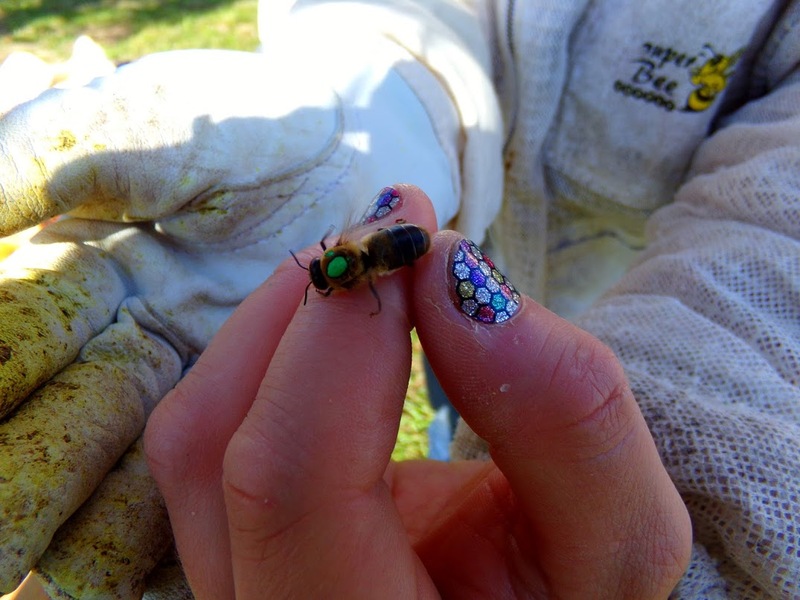 Artificial pollen substitute makes for short lived, unhealthy bees. Pick the beekeeping subjects on the menu to read more detail and see pictures of some of the things I've been doing. Click on the thumbnails for larger pictures. Click on the pictures at the top to read more about things that look interesting. 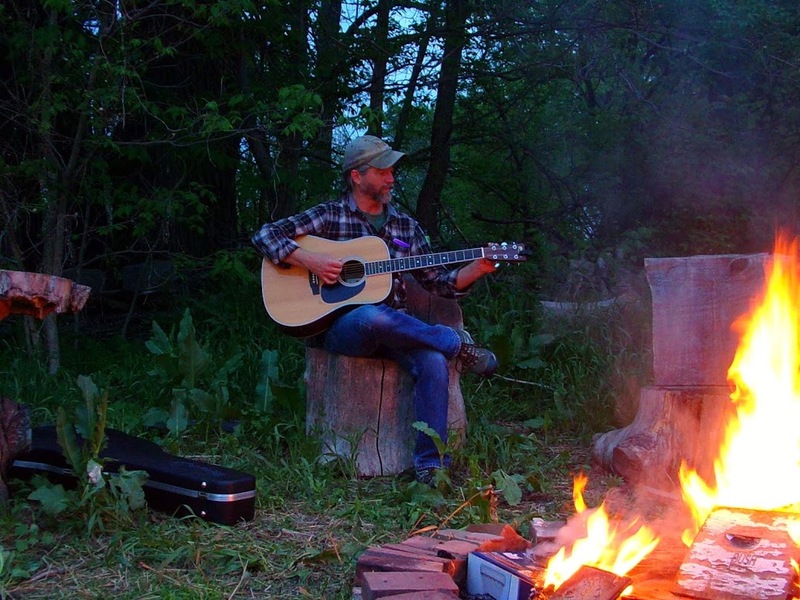 Hang out with me, talk bees and help me do bee and farm work. I've started a Patreon page. If you are interesting in providing ongoing support this work you can become a patron. As I get videos and articles done, I will post them first for the patrons and eventually on here. It is 60 miles to town and Dee only makes it to town twice a month so please allow 3-5 weeks for delivery. $42 Details: Paperback 8 1/2 x 11 in. Color 248 pages 222 illustrations. FINALLY!!! 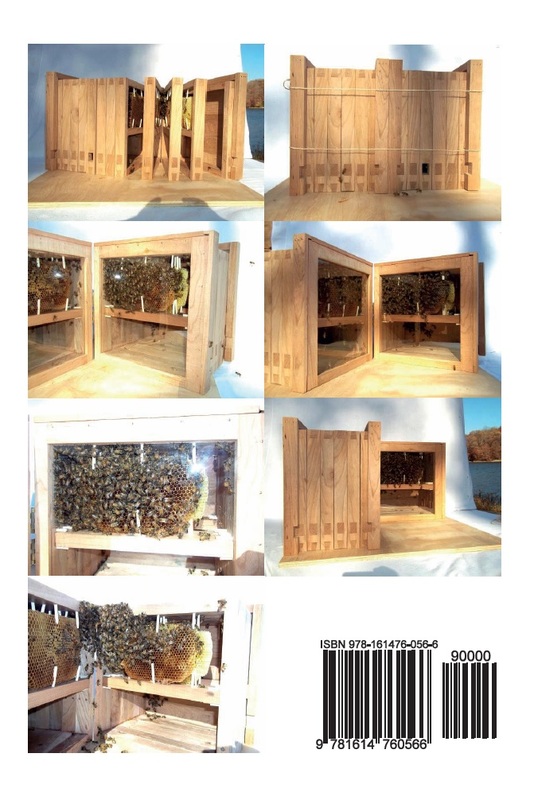 Narrow (1 1/4" or 32mm) foundationless frames in both deeps and mediums for sale by Forest Bees. Click here. Other things: In case you were wondering why I've been less available as far as forums and emails, I have been in the middle of a lot of changes. I've been out of the country and was wrapping that up. Then I was speaking. Right now I'm in the middle of fixing up very old house that I just moved into, fixing up the old house to sell and working full time. So if I'm slow to respond, I apologize. But likely this will continue for some time into the future until I get moved and things settle into a new normal. Thank you for your patience. Type Face: For some reason this comes up from time to time in the reviews. All the people who review my book who are over 40 love the typeface. A few of the people under 30 think they got cheated because they think it would take less pages if the typeface was smaller. So just to clarify: Standard books (except for cheap paperbacks) tend to be 10pt - 14pt. My book is 12 pt. To qualify as a large print book with The National Association for Visually Handicapped (NAVH) or the Library of Congress it would have to be a minimum of 16 pt and should preferably be 18 pt. The reason my book appears to be larger print is the typeface. If you put 12 pt Verdana next to 18 pt Garamond they seem to be about the same, but they are not. Verdana is simply more readable at a given size. It is a win-win. You get readable type, but it does not take up a lot more pages. Redundancy: The books were written originally as a web site. The web site was reorganized into three books: beginner, intermediate and advanced. Think of it as three books and you won't see nearly as much redundancy. You can't just jump into the middle of an advanced discussion of something without some groundwork. That will be the same groundwork as when you are introducing the subject to a beginner. There is also the, perhaps philosophical difference of view. I've always found it irritating when an author (or editor) expects me to hold my place in a book while I look something up elsewhere just so they can supposedly reduce redundancy. I've never minded redundancy. I've always minded having to interrupt the flow of what I was doing to look it up. So I tend to include a lot of things rather send you on a wild goose chase to find it. The lack of an index has always bothered me, as well as others. I hope to improve it as time goes on, but for now I have one for free that you can download. I will have it on Amazon etc. 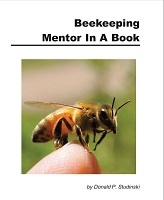 eventually with an ISBN number of 9781614760757 and the title "Index to: The Practical Beekeeper." It will work with any of the three volumes or the entire book as they have always had the same page numbering. Reviews: I know a lot of you are big fans of the book, because I get a lot of emails every day on it. It would really help if you would leave positive reviews on Amazon and Barnes and Noble. If you are willing, there is also Amazon.co.uk, Amazon.ca etc. as well. But at least Amazon.com would really help. Thanks. Also, I think Huber's book is very important and I would appreciate if those of you who agree would post reviews for that or other books I've published that you really like. Details: Hardback 6 x 9 in. B&W 676 pages 1 5/8" thick 219 illustrations. This is three volumes in one hardback book. Below you will find the first volume separately in paperback. 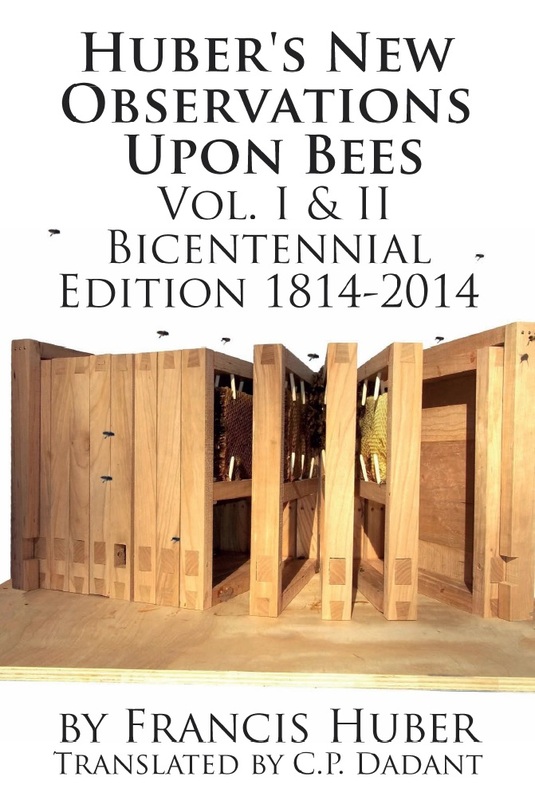 The book is divided up as "Volume I Beginning Beekeeping Naturally", "Volume II Intermediate Beekeeping Naturally" and "Volume III Advanced Beekeeping Naturally". The paperback below is the same material and even the same page numbering as volume one (see the upper left for the link to "Books For Sale" for Volume II and Volume III and other books) but allow people to buy just a beginning book if they like and then buy more as they advance. So you also should keep this in mind when looking for and buying the book. Also, this is the same material as you will read here on the web site, so if you have an opinion on the material, feel free to post a review on Amazon (US UK etc.) and Barnes and Nobel. This is also available in Spanish, German, Portuguese and French. If you've read it in one of these other languages please leave a review on Amazon for the appropriate country as well as Amazon.com and Barnes and Noble etc. There are only two reviews on Amazon.es and one makes several simply false claims about the quality of the printing etc. I ordered one from Amazon.es in case the distributor was shipping something different there and it looks identical to the US version of the Spanish edition. So if you have read the Spanish version and like it, please add some reviews. 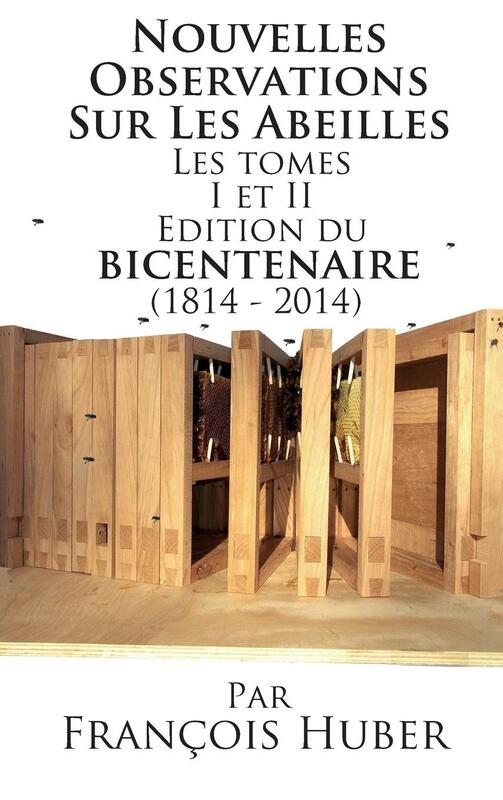 This is probably the most significant bee book every published. 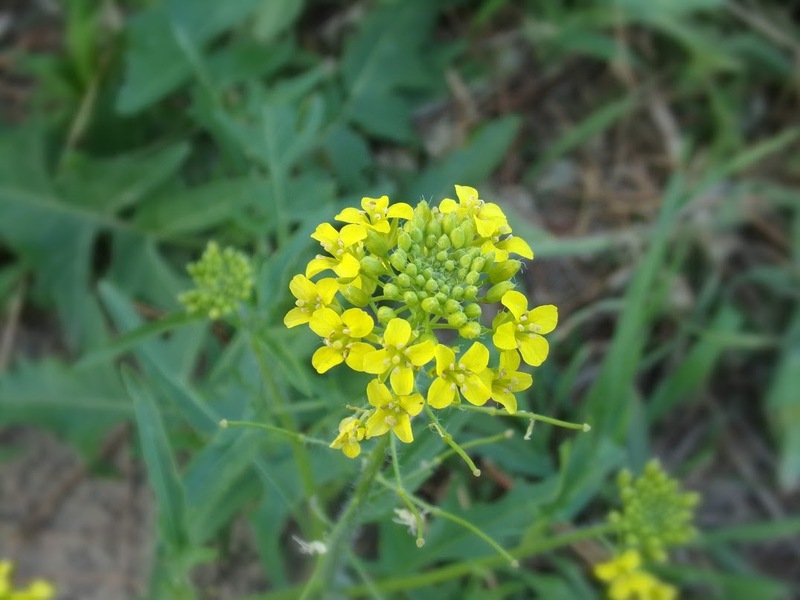 What Huber discovered and wrote about here, laid the ground work for all the practical knowledge we have of bees today. His discoveries were so revolutionary, that beekeeping can be divided in two eras very easily as pre-Huber and post-Huber. Reviews on Amazon, Barnes and Nobel etc. are always appreciated. Please help me get the word out on this amazing book. I also have it in Spanish, French and German.